Unless you or someone you know has struggled with severe injury, chronic pain, or degenerative disease, it’s difficult to understand the impact it can have on life. But if you struggle with chronic pain, you know its debilitating effects. 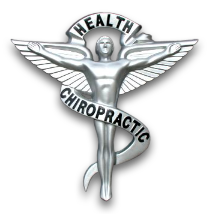 You’ve likely given up hobbies, family activities, and travel in your efforts to control pain and maintain functionality. 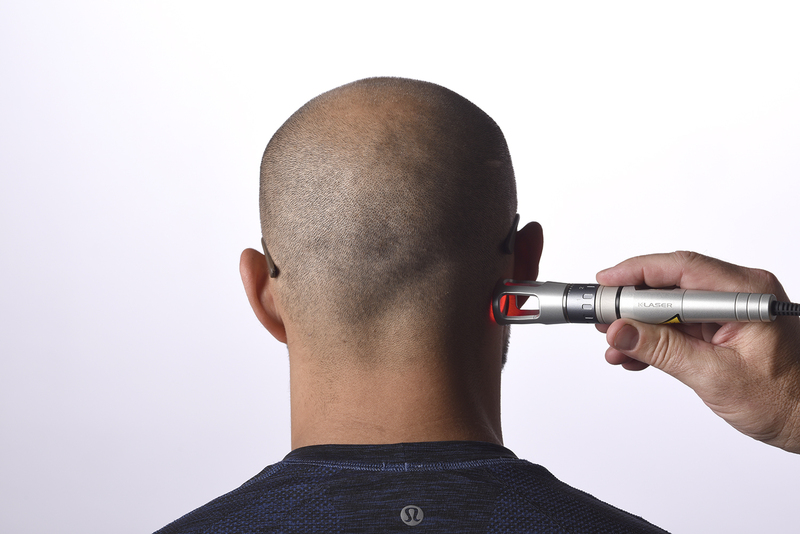 Dr. Enrique Crespo, of Marietta, Georgia, has offered K-Laser treatments in his practice since 2018, and confirms these findings. 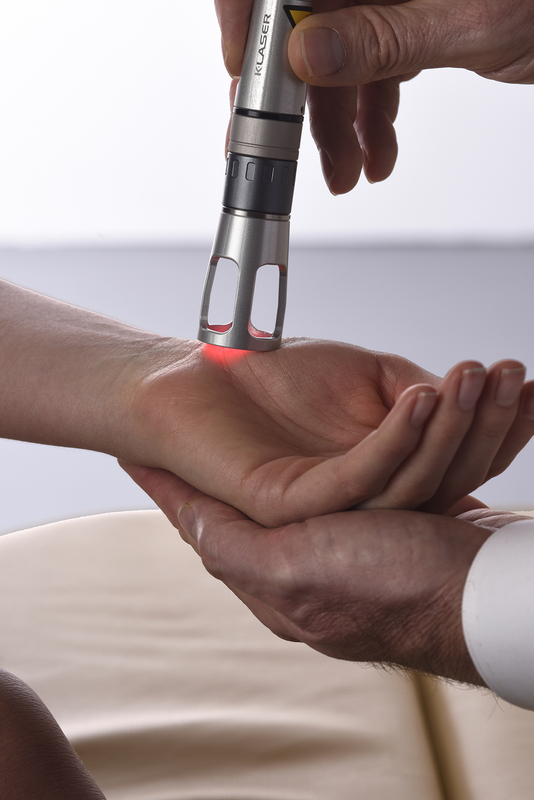 K-Laser, also known as High Power Laser Therapy, targets damaged tissue with special c wavelengths of light that have been found to interact with tissue and accelerate the healing process. 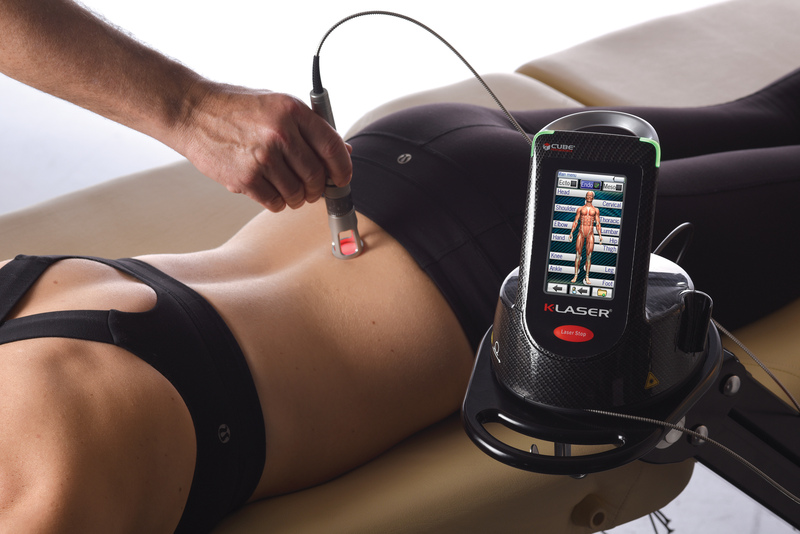 Are you a candidate for K-Laser therapy? For a limited time, Dr. Enrique Crespo is offering a complementary visit valued at $75. 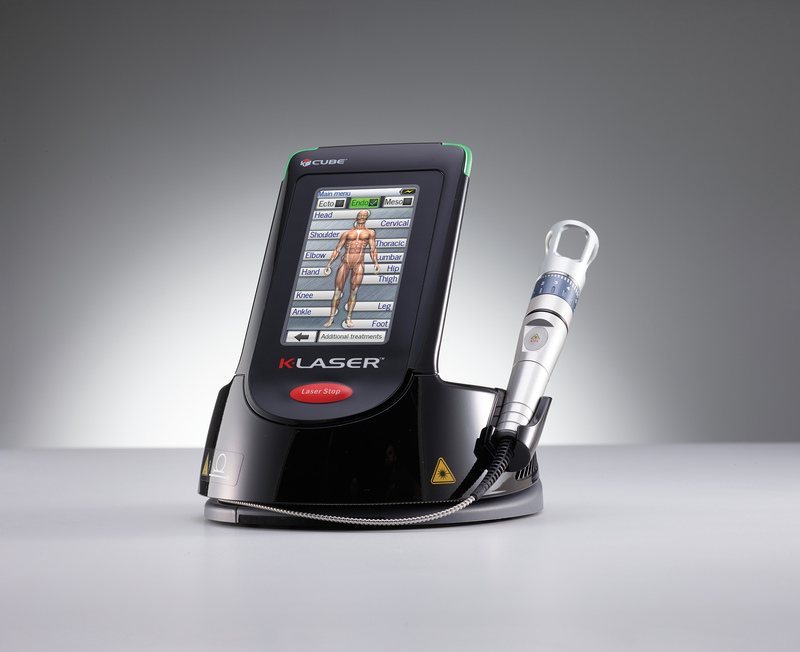 “If you suffer from chronic pain, laser therapy may give you your life back. You owe it to yourself to try the advanced treatment options that are now available. I truly believe K-Laser can make a difference. My hope is that everyone who needs it will at least give it a try,” said Dr.Enrique Crespo.